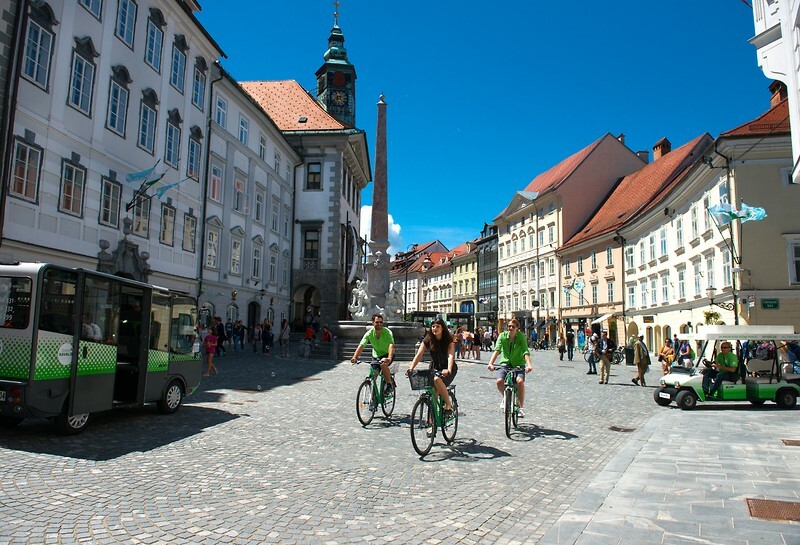 In December 2018, the country of Slovenia was recognized in the fourth-annual 2018 Sustainable Destinations Top 100 list for its outstanding achievements in responsible tourism. 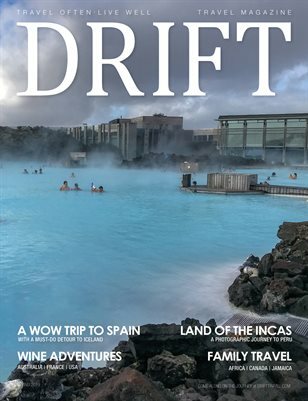 This year’s list, which features the five Slovenian cities of Ljubljana, Bled, Komen, Podčetrtek, and Rogaška Slatina, was focused on how tourism can benefit local communities. The Sustainable Destinations Top 100 list is organized by thirteen organizations dedicated to sustainable tourism to honor and celebrate countries, regions, and cities for their positive impact on the environment and eco-friendly tourism. Next articleMichelin Soles collaboration with Ecco and the strong partnership with Etnies and Mammut.